Recently announcing the signing of a record deal with Club AC30, effects-laden singer-guitarist Kevin Gibbard, anchored by the powerful precision of drummer Sophia Lacroix, will be releasing their 4 track EP later this year, co-produced by engineer James Aparicio whose credits include Spiritualized, Nick Cave and Depeche Mode. 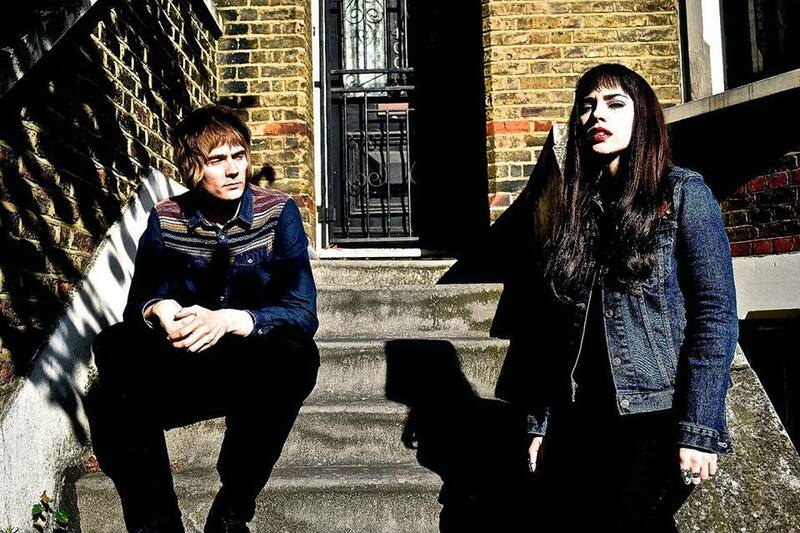 Recalling the early ragged glory of Black Rebel Motorcycle Club or the Black Angels, Black Doldrums are instantly recognised for their malevolent drums and sonic ferocious riffs. 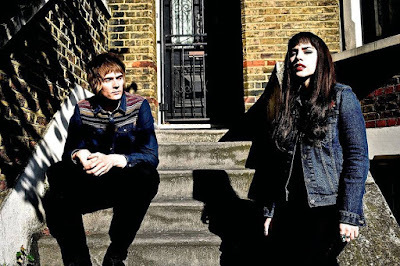 The band is influenced by much of the proto-psych of the 60s, icy post-punk of the 80’s and the Brit-rock swagger of the 90’s and their gothic aesthetic, charmed from Syd Barrett’s ‘Madcap’ era.